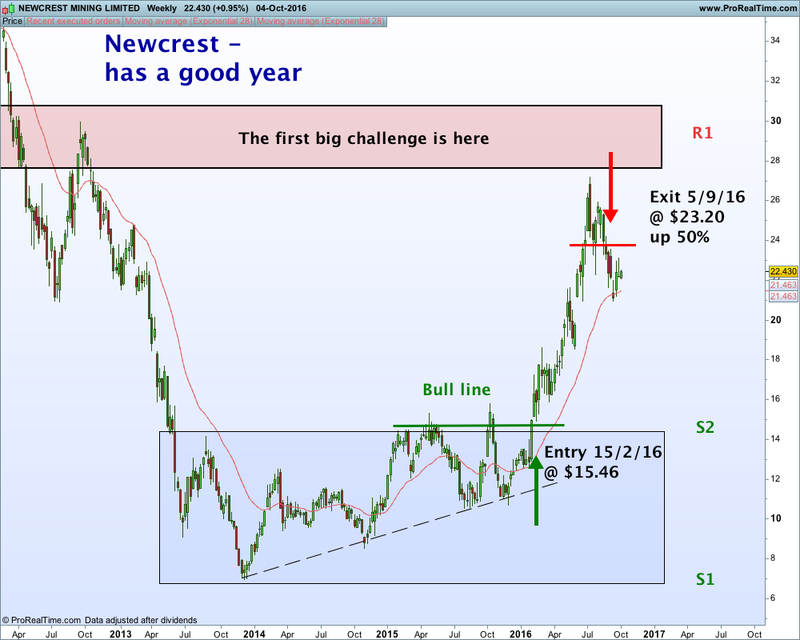 Transports Are on the Verge of Bullish Breakout – Rails Have Already Turned Up. John Murphy has always been a ‘wise-owl’ in the midst of what sometimes seems chaos in the markets. Once again, transportation stocks appear to be on the verge of a bullish breakout. 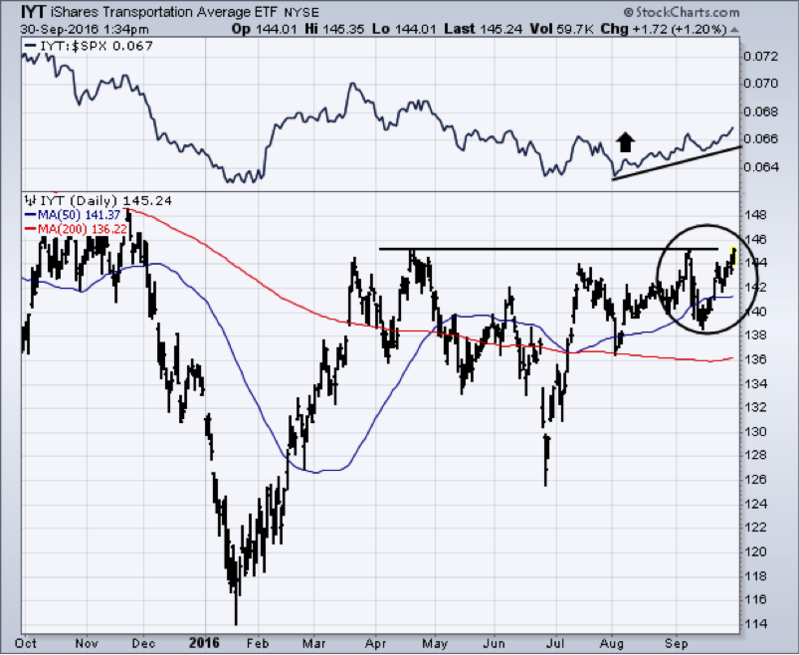 Chart 1 shows Transportation Average iShares (IYT) on the verge of breaking through their April/September highs. Their relative strength ratio (top of chart) also appears to have bottomed. 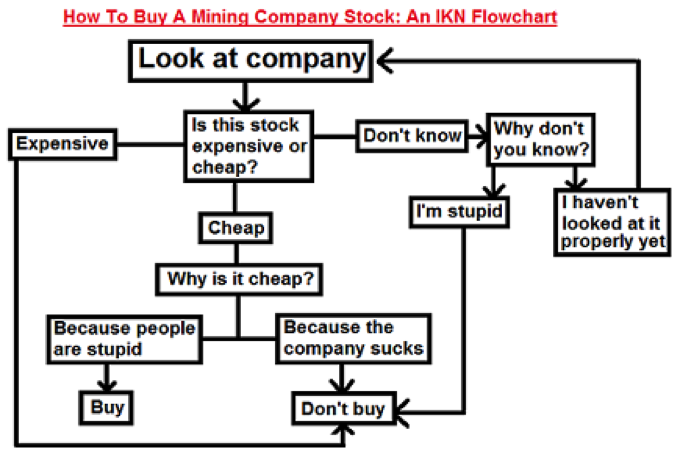 I recently showed buying in airlines and air freight. Rails, however, have been the strongest part of the transportation group and are leading it higher today. As I showed yesterday, transports are now outperforming utilities which is a positive sign. A transportation breakout would be another good sign for the market and the economy. Chart 2 shows the Dow Jones US Railroad Index ($DJUSRR) rising above its October peak to establish a new uptrend. It’s relative strength (solid) line is rising as well. Its 50-day average cleared its 200-day in May. 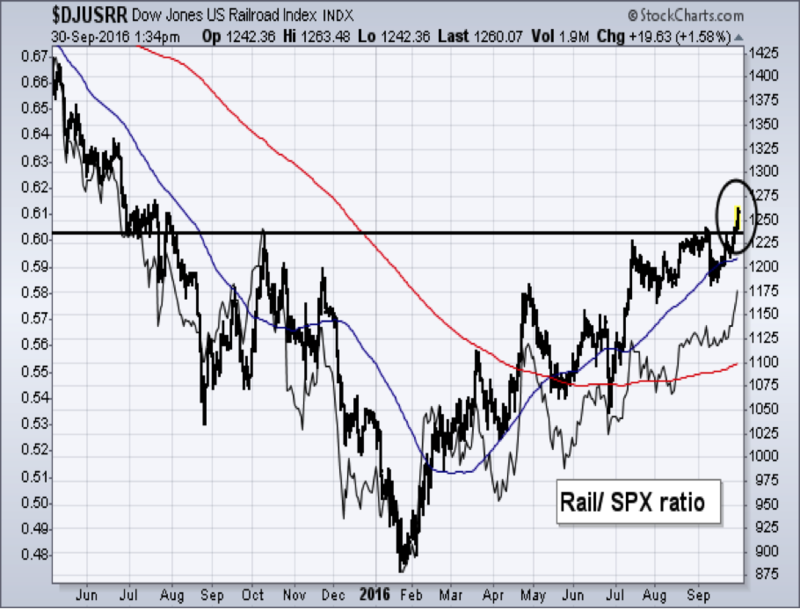 One of the premises of Dow Theory is that transportation stocks should rise with the industrials. Industrials make the goods while transports (like rails) move them to market. The economy (and the market) are stronger when both are moving up together. The rails have already turned up. The entire transportation group is on the verge of doing the same. Chart 3 shows Union Pacific (UNP) also in an uptrend. CSX (not shown) looks the same. Norfolk Southern (NSC) isn’t far behind. 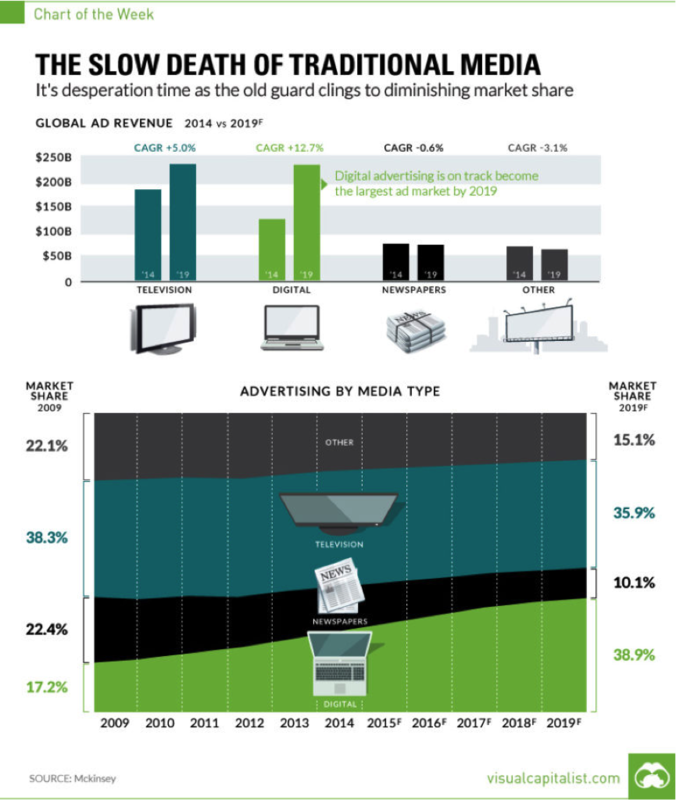 /wp-content/uploads/2018/03/logo.png 0 0 Stockradar /wp-content/uploads/2018/03/logo.png Stockradar2016-10-10 00:09:442016-10-10 00:09:44Transports Are on the Verge of Bullish Breakout - Rails Have Already Turned Up. NCM has been a great performer this year. 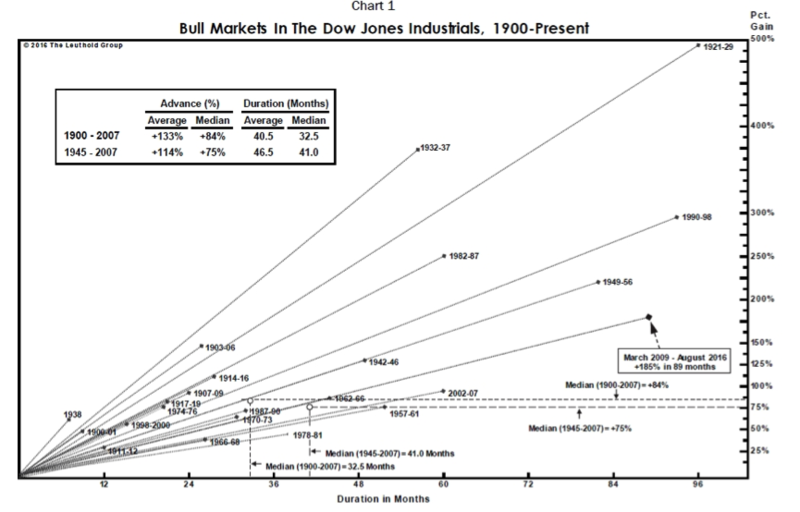 How does the current Dow Jones bull market performance compare to previous ones? /wp-content/uploads/2018/03/logo.png 0 0 Stockradar /wp-content/uploads/2018/03/logo.png Stockradar2016-10-03 00:21:132016-10-03 00:21:13How does the current Dow Jones bull market performance compare to previous ones?